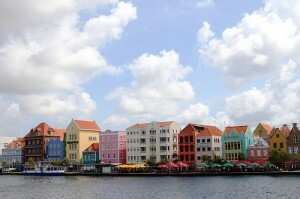 This is my last week of school and my wife and I leave on Saturday (06/13/09) for a week vacation in Curacao. The quote really resonated with me and I believe it to be right on! The article(s) will be about getting our thoughts, words, and actions in harmony. Instead of rushing it (or deciding to make it into a series simply because I’m running out of time), I’m going to wait and finish when I get back from vacation. This week is pretty busy already and I really want to be present… especially with my wife as we get started packing and gearing up for our vacation. If I’m thinking about this article in the back of my head… well, I just won’t be as present as I need to be.